SILENT-CZECH is the business partner of the company OMERIN in this branch. 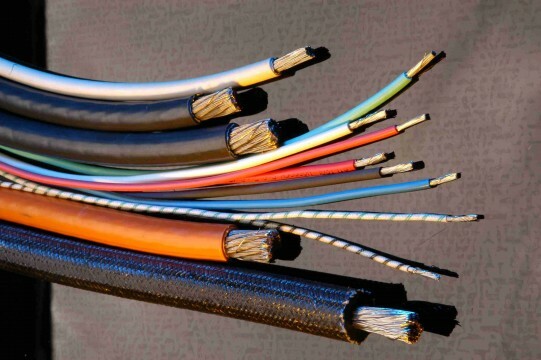 Thanks to this relation we supply a wide range of wires and cables for high and low voltage applications (rated voltage 300 V - 15 kV), working temperatures -95°C - +1400°C. 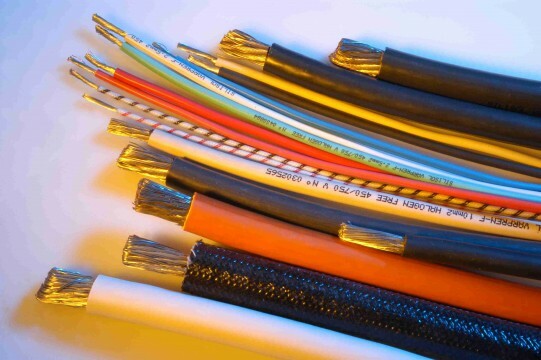 According to your requirement we are able to offer you a suitable wire or a cabel. We have on stock a lot of different products in different sizes and colors.